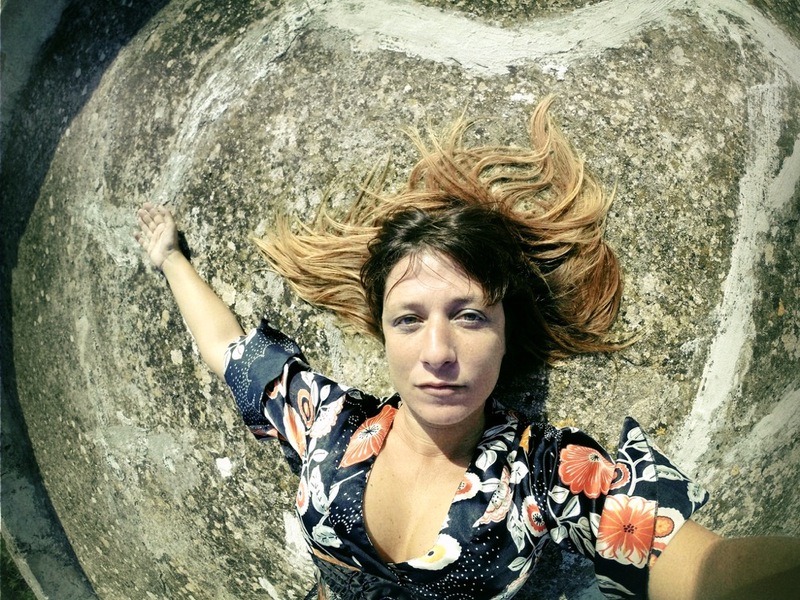 Gaia Mobilij is an italian multi_instrumentalist composer and singer. ( Womex night USA, SWSX, New York Gypsy festival, and many others). Her songs and her instrumental pieces are a synthesis of all her human and musical experiences: in her new show influence Gaia Mobiljij manages to mix sounds from all over the world, alternating between accordion and piano and synth. Her new album, that she will show to professionals at Womex this year, is the synthesis of her travels and of her musical and human experiences. She recorded her songs and compositions in collaboration with traditional music and musicians from Southern Italy, India, Mexico and Israel. the album was recorded in many places , from houses and courtyard to professionals recording studios.